barbecue | LOVE LETTERS TO HOME. INSTAPOST: Largest Honky Tonk in the World! 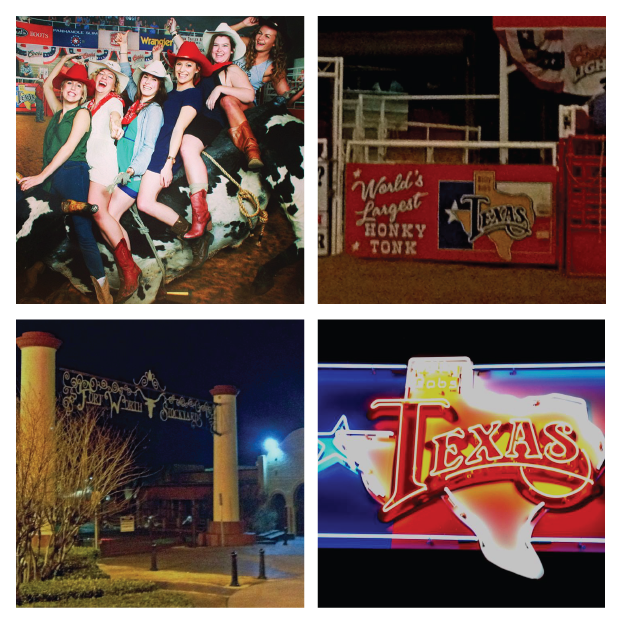 This past weekend we went to Billy Bob’s, the Largest Honky Tonk in the world! 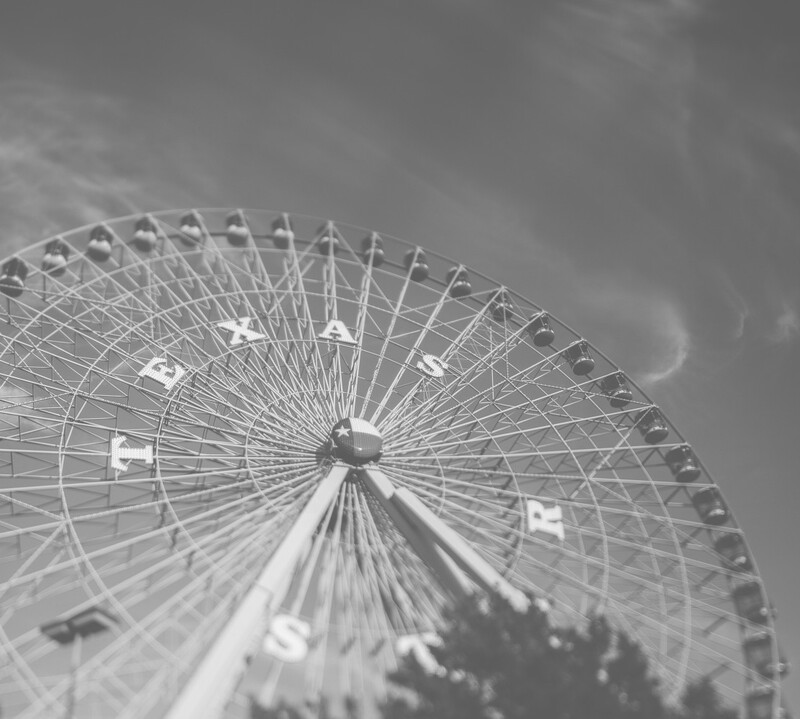 We wore our cowboy boots, saw bull riding, ate real Texas BBQ, listened to live country music, and even two-stepped! Here are a few instagram photos from the weekend.